Start taking classes at Rhythmz and Motion and other studios! Come take your Bachata skills to the next level. In this class you'll learn the skills you need to be a great social dancer and impress others on the dance floor. 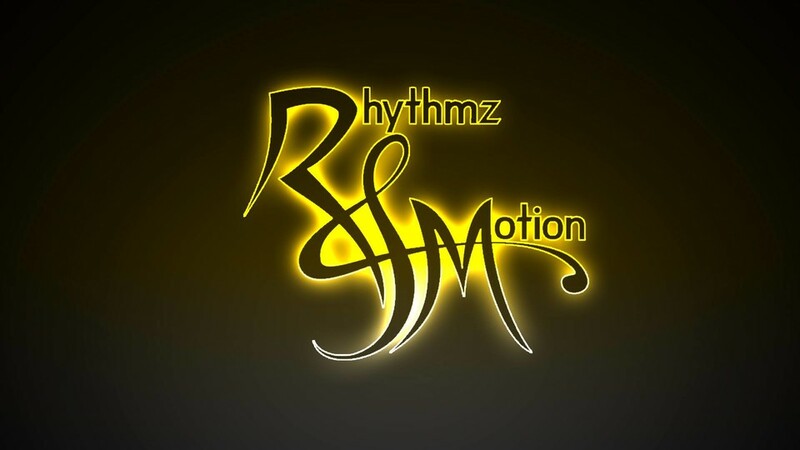 Rhythmz & Motion is the Atlanta area's premier Latin Dance studio! They teach all levels of Salsa and Bachata for adults. There are no upcoming “Bachata Intermediate/Advanced” classes on this day.